In December 2016, American Masters on PBS premiered the documentary Eero Saarinen: The Architect Who Saw the Future. It's well-worth watching and gave a fascinating peek into the work, thinking behind the work and personal life of Eero, son of the famed architect Eliel Saarinen. 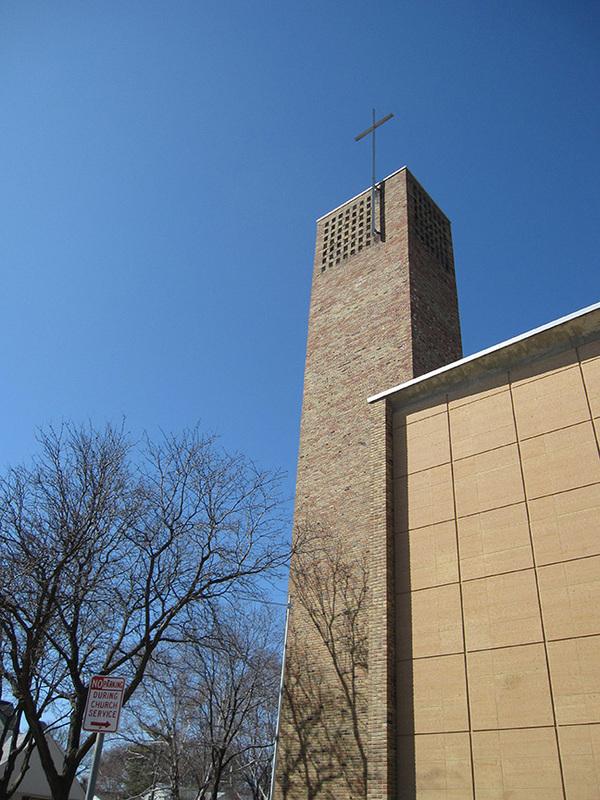 Here in Minneapolis we have a Eliel-designed building – Christ Church Lutheran. 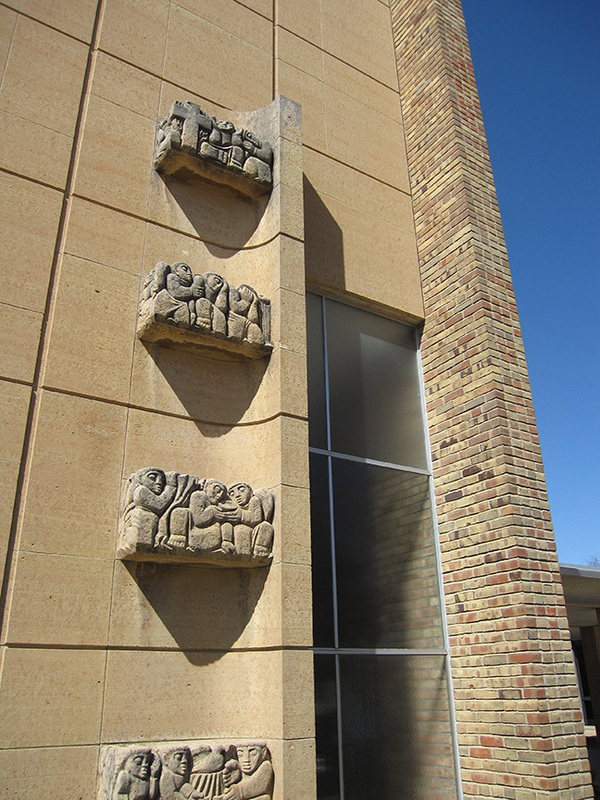 You can read about the history of the church/sanctuary (designed by Eliel and completed in 1949) and the education building (designed by Eero and completed in 1962) here. Pictures don't do it justice – the interior is stunning. 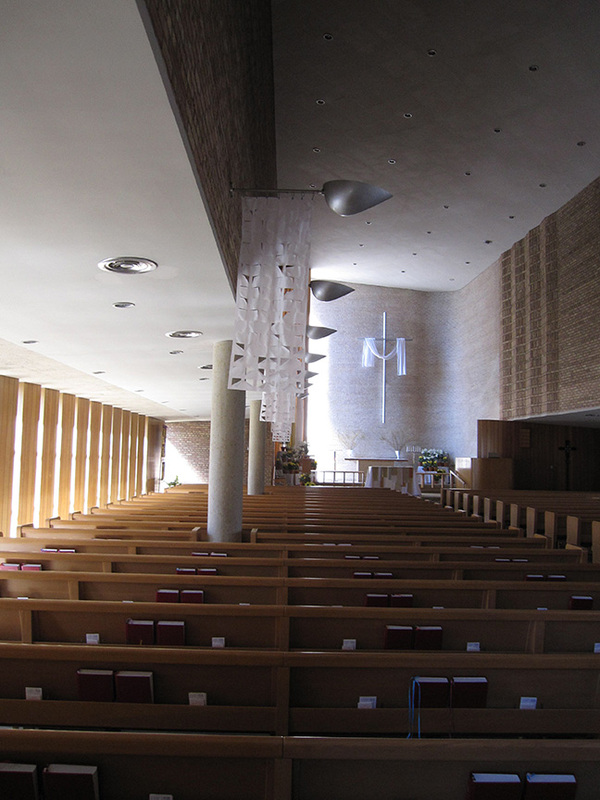 "These are the words of renowned Finnish-American architect Eliel Saarinen, designer of the sanctuary of Christ Church Lutheran. 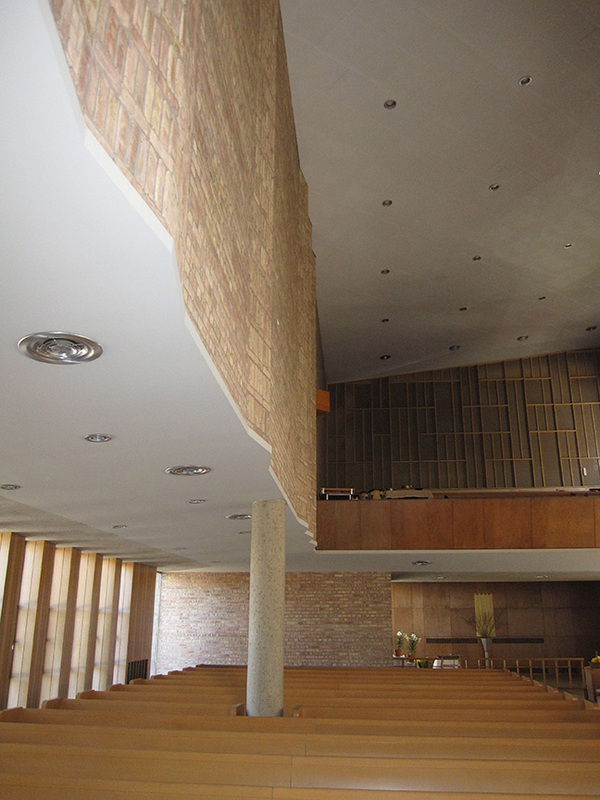 Saarinen’s “honest” use of light, brick, stone, concrete and wood create a space of stunning simplicity, tranquility, and spirituality. Since its construction in 1949, it has been the focus of fascination by architects, photographers, students, and those seeking a place of worship, community, beauty and solace. The joined pair of buildings stands today as the only example of the father’s and son’s individual works combined. 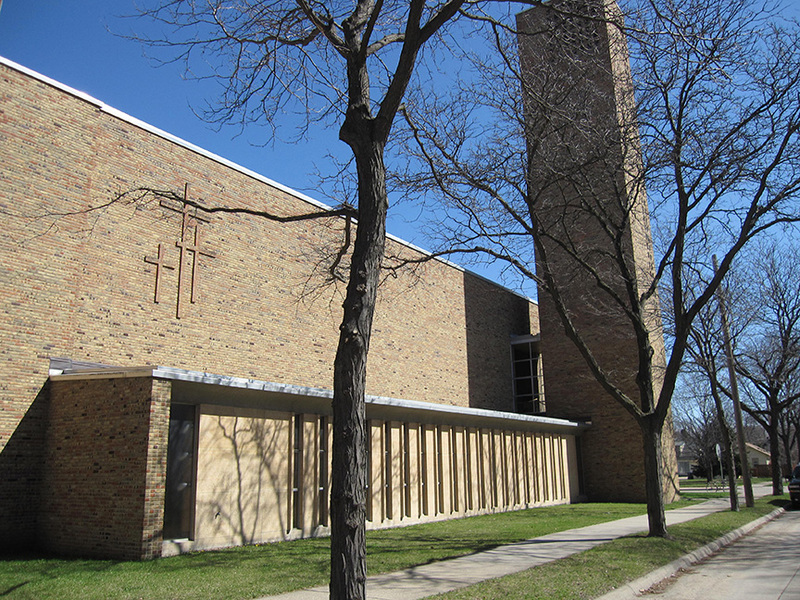 The people of Christ Church Lutheran invite you to enjoy this remarkable, serene and historic space. 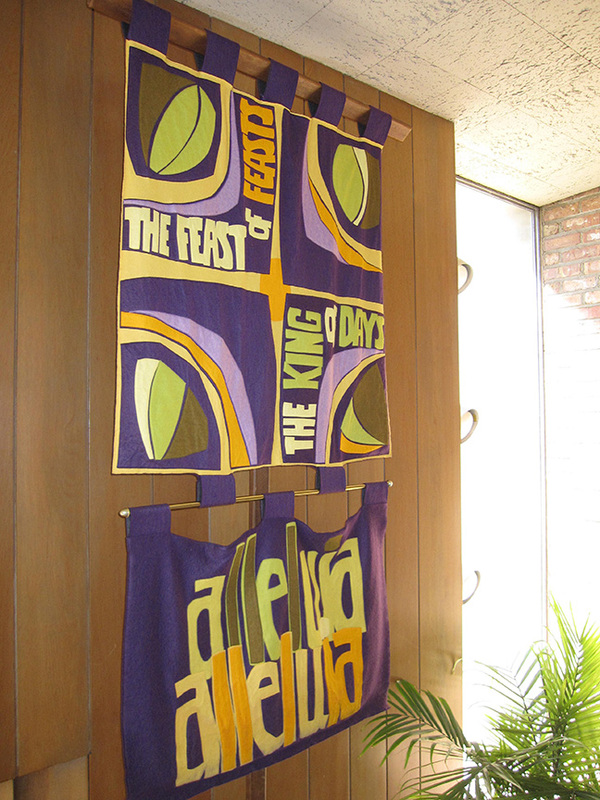 Experience our welcoming community at one of our worship services, concerts and exhibits, or architectural tours." Below is a screen capture from a segment not shown in the film. 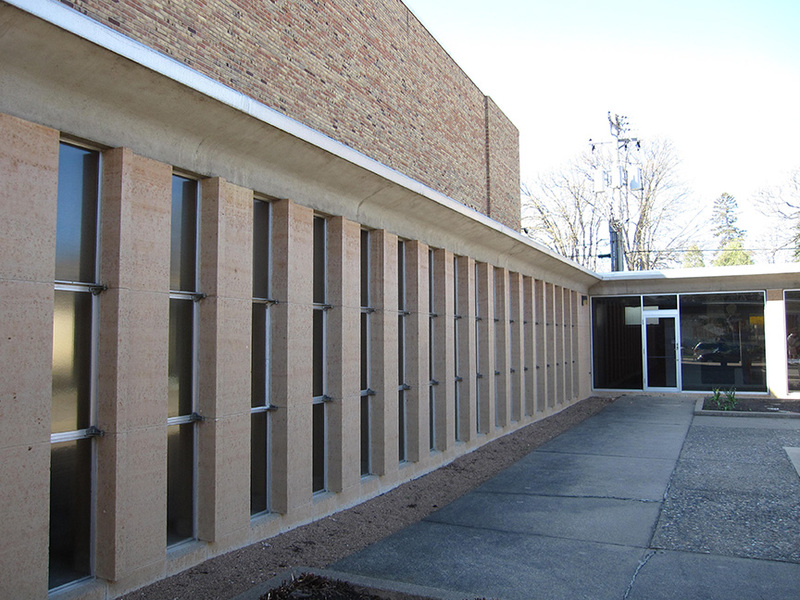 The church below – First Christian Church in Columbus, IN, designed both by Eliel and Eero and built in 1942, is stylistically, both inside and out, very similar to Christ Church Lutheran.